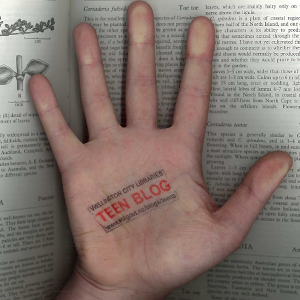 Teen Blog » Blog Archive » Katherine stalks Stefan through the centuries. Katherine stalks Stefan through the centuries. It is true! This only makes sense if you’re a Vampire Diaries fan, actually.